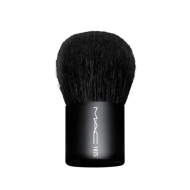 DESCRIPTION: 188S Small Duo Fiber Face from M.A.C. 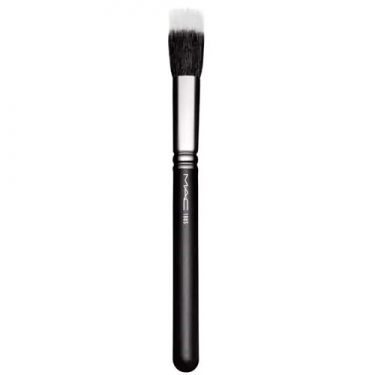 is a flat top circular brush for light application and blending of any formula: fluid, cream, powder or pigment. Works especially well with all Mineralize products. Ideal for creating soft layers or adding textures.